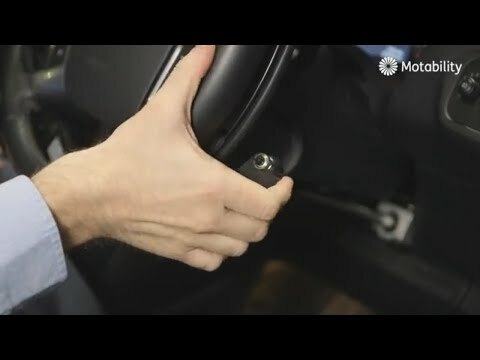 Your road to worry free motoring starts here. Nissan Motability offers a fantastic array of benefits, here are just a few of them. Many adaptations at no extra cost, learn more about adaptation here. Enjoy your ride with the N-Connecta's design and technology features. Based of the Nissan X-Trail Tekna 1.6 dCi 130 2WD Manual. This is the manufacturer's list specification for this model, please verify the details when you view the vehicle. The list below will not include any additional options fitted to the vehicle or modifications. The All-New Nissan X-Trail is the latest stylish, bigger and bolder update of Nissan's action packed family SUV available on the Motability scheme with a £1,999 Advance Payment. The X-Trail has been redesigned inside and out, with a stylish new exterior and interior design a range of new innovative Nissan technologies. Motability users will enjoy the X-Trail's new 'Nissan Intelligent Mobility' technology including Nissan's ProPilot, a semi-autonomous driving feature, with the press of a button ProPilot will assist in steering, acceleration and braking during your drive. The X-Trail is available in a variety of variants, including 5 and a 7 seat models (ideal for those transporting larger families), three different engines (petrol and diesel) and a six-speed manual gearbox or automatic transmission. Every Nissan X-Trail is equipped with safety features including six airbags, driver assistance systems and anti-lock brakes & stability control. The X-Trail's primary benefit as a Motability vehicle is it's spacious interior and boot space - ideal for stowage and storing wheelchairs and scooters. With up to 565 litres of storage space compared with the Nissan Qashqai's 410 litres. The All-New Nissan X-Trail comes in a range of different variants with both petrol and diesel options in either manual or automatic transmission. Manual transmission motability X-Trail's are priced from £1,999 Advance Payment on the 1.6 NConnecta spec. Like all Nissan's on the motability scheme, we offer a fantastic array of benefits, here are just a few of them. Includes Insurance & Road Tax: On all motability deals. 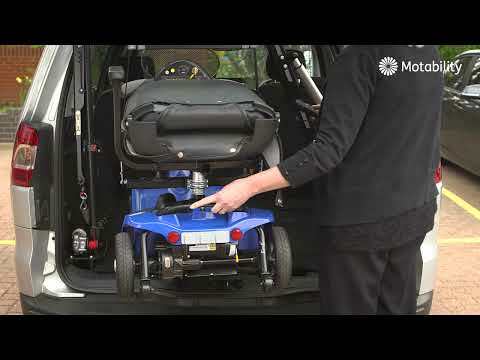 Free Servicing & Maintenance: On motability offers. Full RAC Breakdown Assistance: On all motability deals.